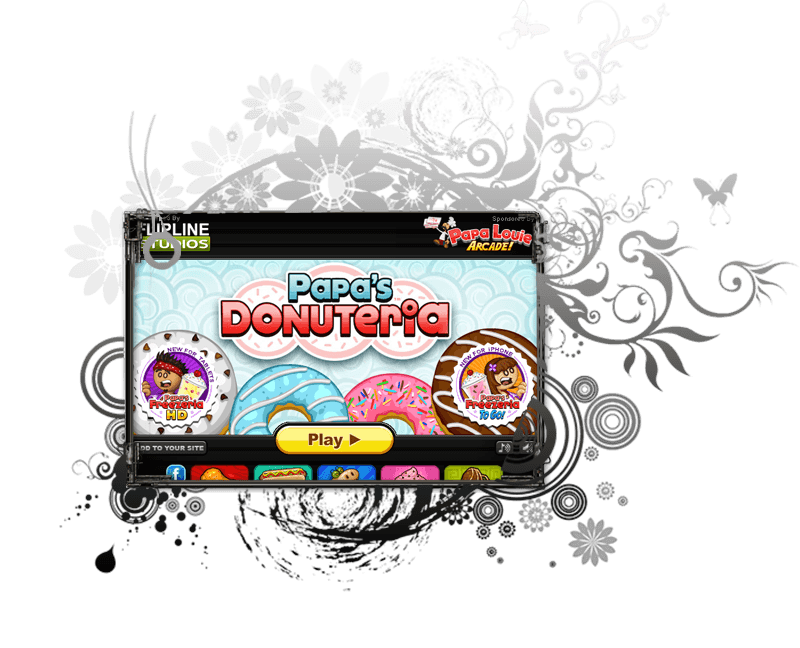 Papa’s Donuteria looks better than other games from Papa’s Restaurant game series. Better images, better animation and few improvements in the gameplay process: for example, tickets now make more sense. So good luck and have fun frying donuts all the long.